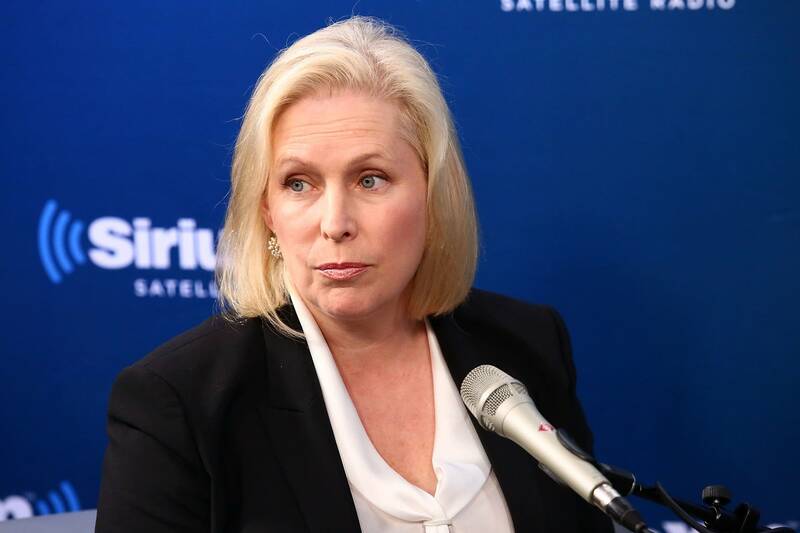 Kirsten Gillibrand, the United States Senator from New York, discusses her candidacy for President in 2020. "What I've shown in my 12 years in public service is that I will fight for you and I'll fight for your kids as hard as I fight for my own." Amy Walter hosts The Takeaway from WNYC and PRI, Public Radio International.